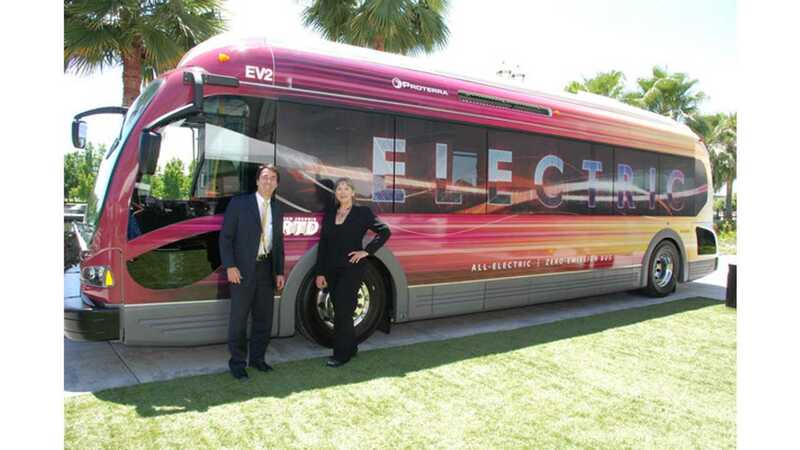 Based in Greenville, S.C., electric bus maker Proterra recently announced a "significant expansion". The company is saying that it has more than doubled in size in the past nine months after adding a second production line and shift and increasing its number of employees by more than 50 percent. Moreover, Proterra states that it made significant infrastructure investments in the past year to prepare for planned future growth. 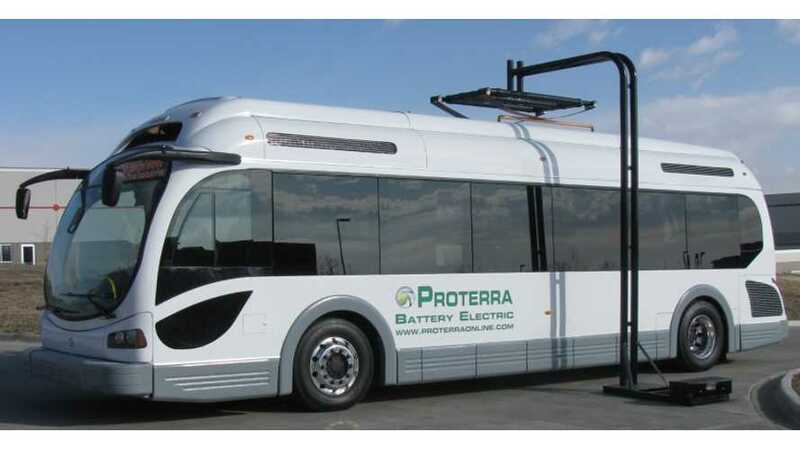 Proterra is growing because it sees strong interest in electric buses, but how many more they are selling and have already sold still isn't known. Flagship Proterra EcoRide bus is, according to the company, the world’s first battery electric bus with fast charge (in about 10 minutes) enabling "infinite range" (provided you have high-power infrastructure to re-charge). The good thing is that Proterra is growing even though BYD appeared in the US with its eBus and is already capturing some part of the EV bus market. But the question of whether or not Proterra will be able to compete with the cheaper Chinese buses remains open for discussion. According to media reports, Proterra's EcoRide cost around $950,000.